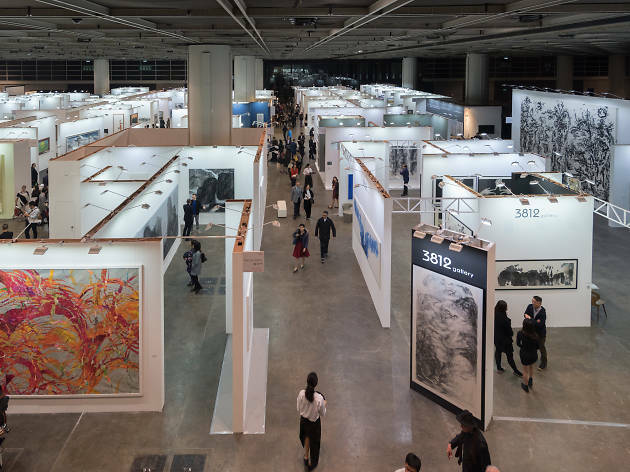 The first art fair in Asia dedicated to contemporary ink art is back for a second run, with more than 1,000 artworks to purchase and enjoy. Ink Asia, the continent's only art fair dedicated to ink, returns for its second edition this month, showcasing pieces from around the region. 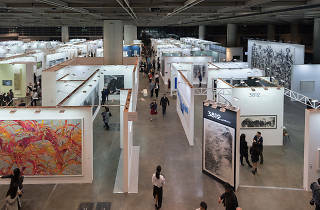 A platform to increase awareness and to promote the medium of ink art, the art fair features more than 50 art galleries from 10 different countries, more than 1,000 diverse pieces of ink art and seminars from experts on curating and on the art form.